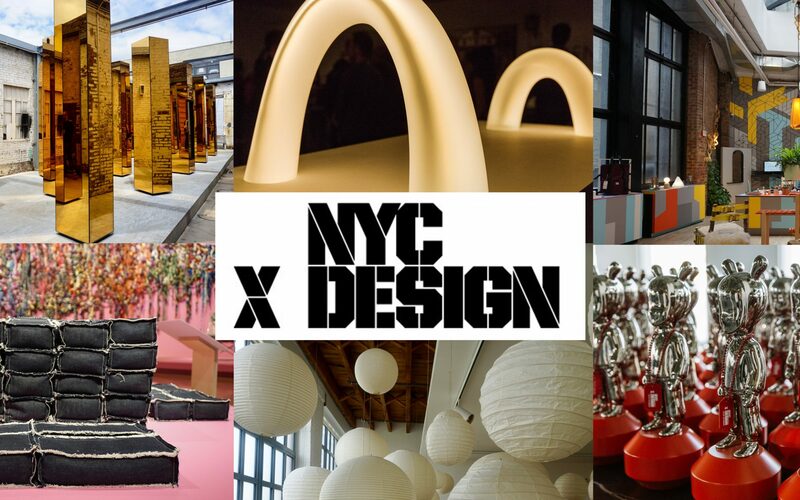 The New York City Economic Development Corporation (NYCEDC) has unveiled programming for the 2019 edition of NYCxDESIGN and has announced that SANDOW, a global leader in design content, tools, and services, has been selected to operate the citywide design festival, with the intention of expanding its programming, audience, and global reach beginning with the 2020 edition. Following a successful seven-year period of growing the festival, which is a citywide celebration of design with a wide array of programming, including the events ICFF, WantedDesign, and the NYCxDESIGN Awards, the City of New York decided the future of the program would best be managed by an external entity to help it reach its full potential. 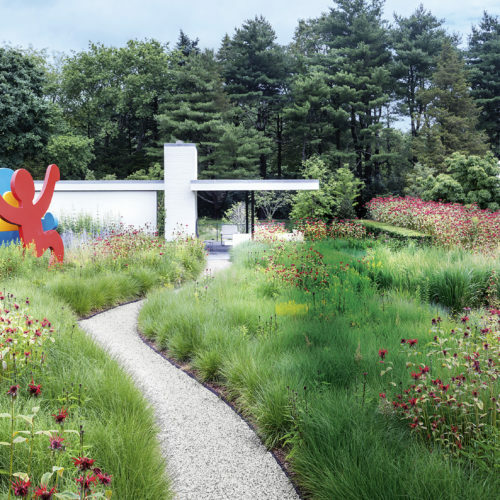 After issuing a public request for expression of interest, the NYCEDC reviewed a number of proposals, ultimately selecting SANDOW, which owns design publications Interior Design, Luxe, and our own Galerie, as well as beauty publication NewBeauty. 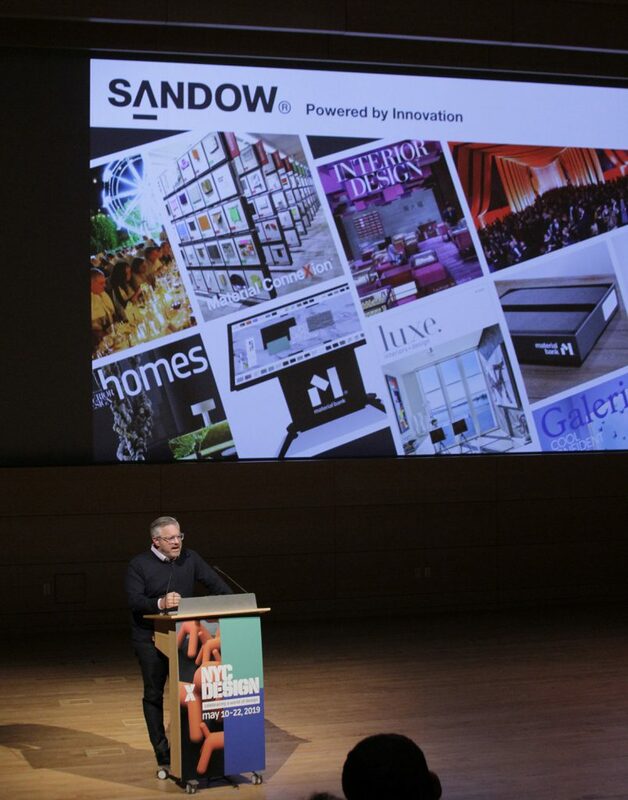 SANDOW will leverage its successful media portfolio to help NYCxDESIGN expand its reach across the globe. It will also draw on non-media assets, including sampling and logistics business Material Bank, global materials consultancy Material Connexion, and new venture Creative House—a partnership between SANDOW Media’s CEO and founder, Adam Sandow, and Grammy Award-winning musician Questlove—to bring dynamic programming to communities and audiences across the five boroughs. The news, as well as programming highlights for the 2019 edition, which runs from May 10 to 22, was unveiled today during a press conference at the Parsons School of Design. Among the many offerings, this year’s program includes a fully operational pop-up of The Diner, a collaboration of David Rockwell and Surface magazine with design consultancy 2 x 4 that will give visitors a chance to take a culinary journey across the country. 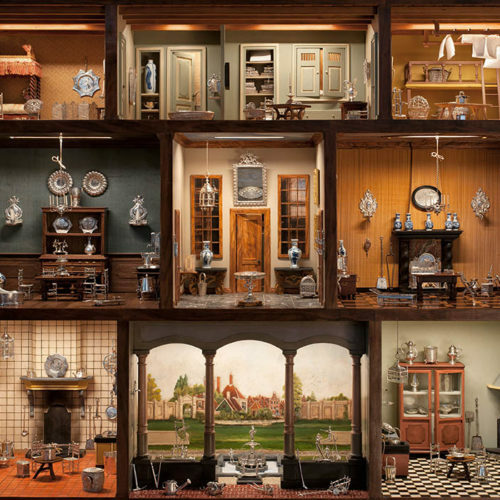 The festival will also showcase a spring edition of the highly popular NYC Jewelry Week featuring New York–based artists and designers. 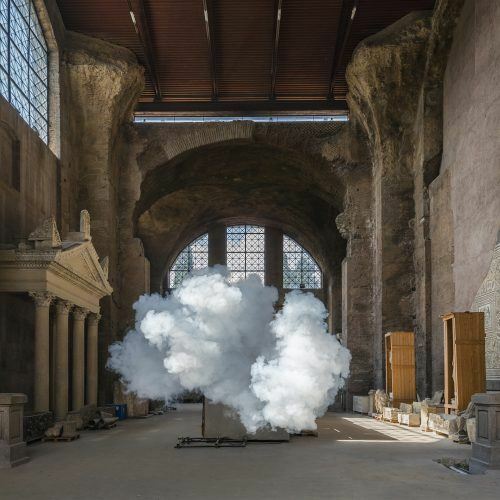 The New York City Department of Transportation’s Art Program (DOT Art) will present a self-guided public art tour that will invite visitors to explore temporary artworks around the city.